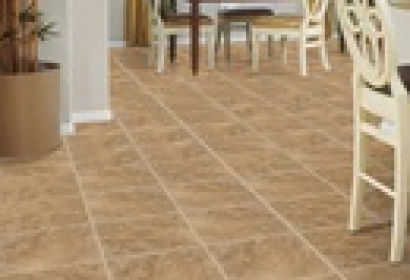 Ceramic, porcelain and natural stone tiles are some of the longest lasting flooring products on the market today and, if properly installed, will last a lifetime. 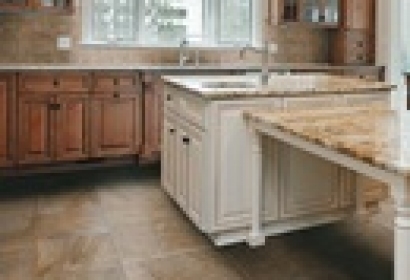 Tile can be used in the kitchen as a backsplash, countertop or floor and often time adds a touch of much needed color to cabinets and kitchen appliances. In the bathroom, tile is a great addition to the floor, backsplash or shower wall, especially if you add an interesting chevron or herringbone pattern. Additionally, when you factor in how environmentally-friendly tile products are, you’ll see that tile is an excellent choice when building green. Made of fine porcelain clays. 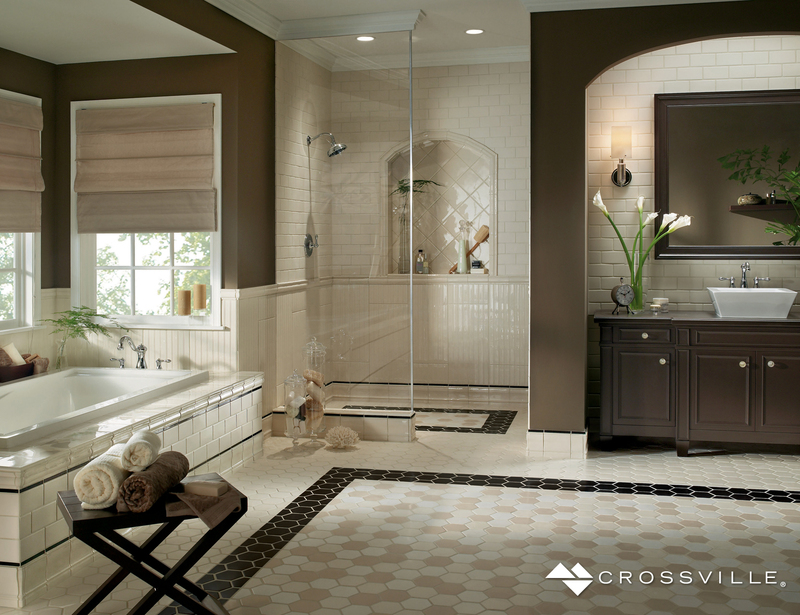 Ceramic tile surfaces can help accent your home. 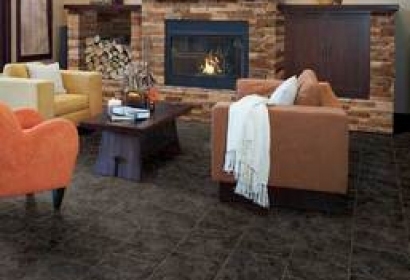 Rectified tiles are perfect for a smooth look.